Citizenship is an association and membership of a country and the rights and privileges that come along with that association. An individual can have U.S citizenship in two ways - through birth and by a process known as naturalization. Many permanent residents formalize their ties to the U.S by applying for citizenship in order to receive the benefits of being a citizen. Applicants have to pass two tests in order to attain citizenship. The citizenship process can be a very lengthy process. U.S citizenship applications can get complicated. Sometimes, citizenship applicants are wrongfully denied naturalization, causing an applicant to appeal or reapply, delaying the naturalization process. A citizenship lawyer can represent and guide you during your naturalization process. An Immigration Lawyer can help you get all the necessary documents prepared to show that you have had a physical presence in the U.S. A citizenship lawyer can also prepare you for the English language and U.S history tests. A lawyer can be a good resource to have in case your application has been denied. If you need an immigration lawyer to help you handle your citizenship needs, call Attorney Search Network today. 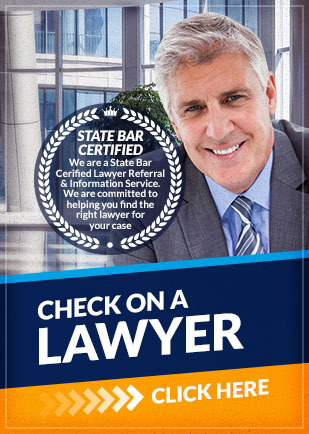 Attorney Search Network can refer you to a citizenship lawyer in your area.